Rose Quartz Hand Made 4 Side Bagger Necklace. Yellow Onyx Bagger Necklace With Tumble Stone. Yellow Onyx Tumble Stone And Earring Necklace. 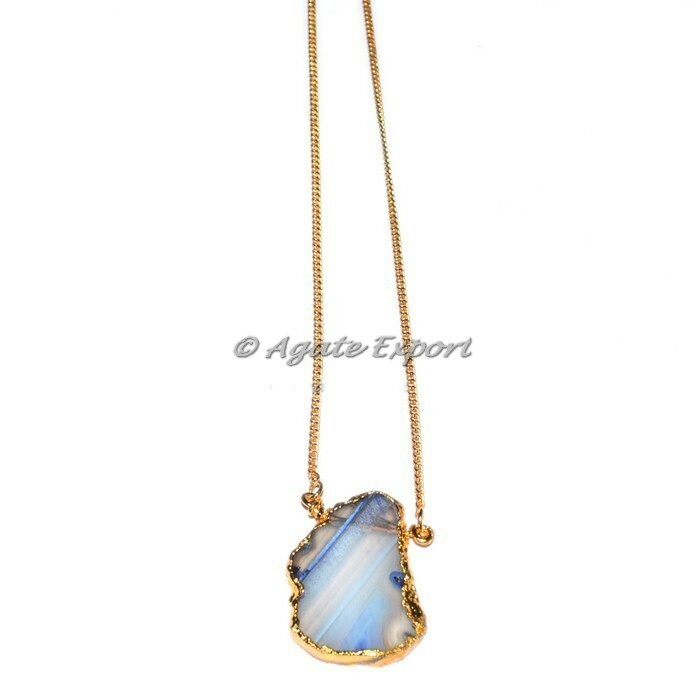 Mix Agate Tumbled Stone Necklaces. 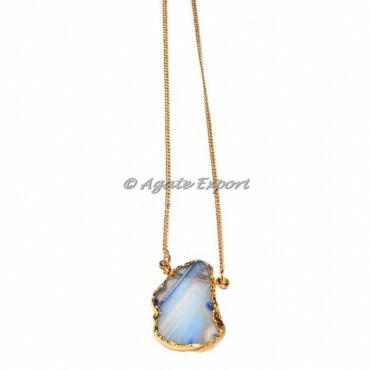 Mix Stone Tumbled Stone Necklace. Red Carnelian Beads And Green Av. Tumble Necklace.